We Expertly Provide Drain And Sewer Cleaning, Repair, Replacement And Installation Services For Your Howard And Montgomery County, MD Home – All Drain And Sewer Problems Are Fixed Fast! 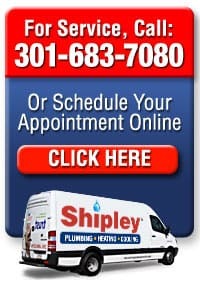 Shipley drain and sewer service is your Silver Springs, Olney, Rockville and Bethesda, Maryland area drain and sewer experts. All clogged, backed up and slow moving drains and sewers cleaned, cleared and repaired. Your drain and sewer lines handle the plumbing system’s dirty work in your home. 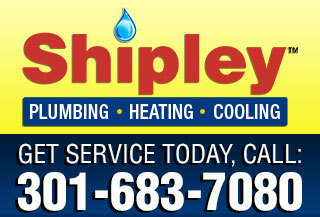 No one knows Maryland drain cleaning, sewer cleaning and drain and sewer repair and replacement better than Shipley Plumbing Services! 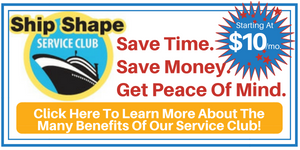 If your sewer and drain lines get clogged, plugged or emit foul odors, call Shipley Plumbing Servicesfor an on–time, professional service call. 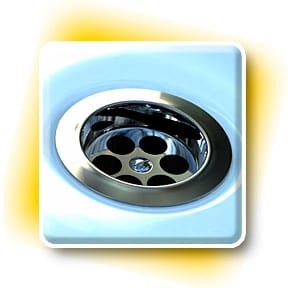 For more information on specific drain and sewer services, click any link below. We price out all of our drain and sewer clearing and repair jobs before the job starts. Our professional plumbers come out to your home, examine the issue and give you a full estimate before they begin the job. And we honor that upfront price. 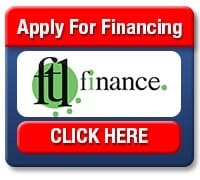 You can call us with confidence, knowing that we never have hidden fees or incidental charges. Schedule Howard or Montgomery County, MD area rooter, drain cleaning and sewer services.